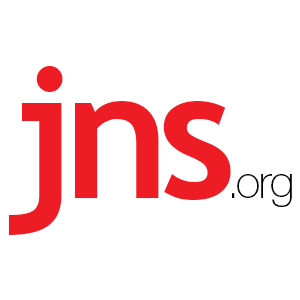 Father Gabriel Naddaf: Without Israel, Christianity Around the World Would Be "Nothing" - Breaking Israel News | Latest News. Biblical Perspective. Father Gabriel Naddaf, who visited Houston to address the Friends of the Israel Defense Forces (FIDF) Texas Region gala on March 28, is best known for his efforts to bolster Arab Christians’ integration into Israeli society through their voluntary enlistment in the Israel Defense Forces (IDF). For Israeli Jews, by contrast, national service through the IDF or other avenues is mandatory. Naddaf’s pro-IDF stance is often accosted by Israeli Arabs and Palestinians, so much so that the pastor’s son was physically assaulted for that reason in December 2013. Yet Father Naddaf has pushed on with his IDF recruitment efforts, and upon meeting him in person, it’s clear that he exudes Israeli pride. What language other than Hebrew, then, would have been appropriate for this interview? When Naddaf co-founded the Israeli Christians Recruitment Forum in 2012, the average number of Arab Christians enlisting in the IDF was 35 per year. That number skyrocketed to 150 in 2013 and continues to increase annually, albeit at a slower pace year to year, Naddaf says. 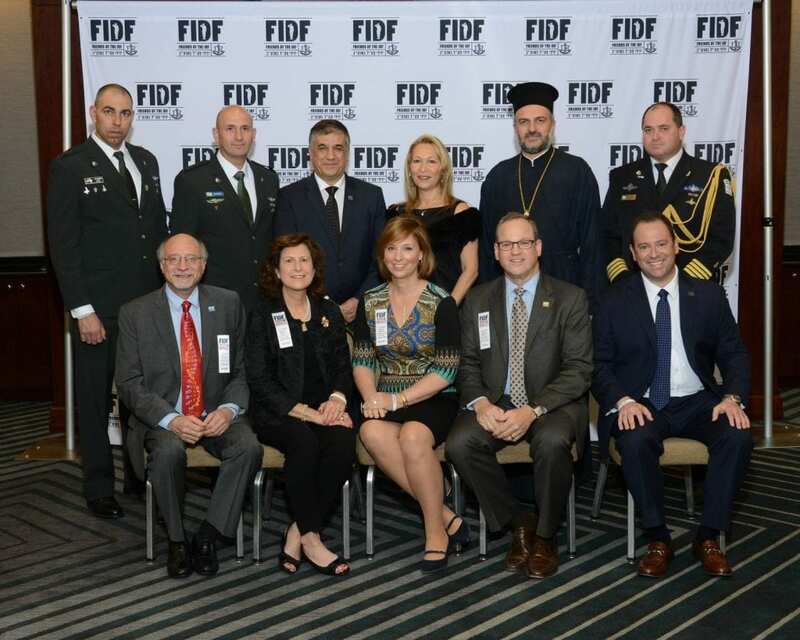 FIDF’s Houston gala – during which Naddaf spoke in English – raised more than $500,000 to support the wellbeing of Israeli soldiers. Naddaf’s FIDF-organized United States trip also included a stop in New York City. Scott Kammerman, the executive director of FIDF’s Texas Chapter, says he first met Naddaf – and was inspired to bring him to Houston – at a Christians United for Israel (CUFI) “Night to Honor Israel” program. Naddaf describes the current state of global terrorism as a case of history repeating itself through a new cast of characters. Despite the ongoing internal terrorism and regional terror threats Israel faces, the Jewish state is witnessing the parallel development of increasingly positive relations with Arab neighbors like Egypt, which in January stationed an ambassador in Israel for the first time in three years and shares Israel’s goal of defeating Islamist terrorism in Gaza as well as the Sinai Peninsula. What does an Israeli-Arab Christian leader like Naddaf think about Israel’s ties with Arab states?